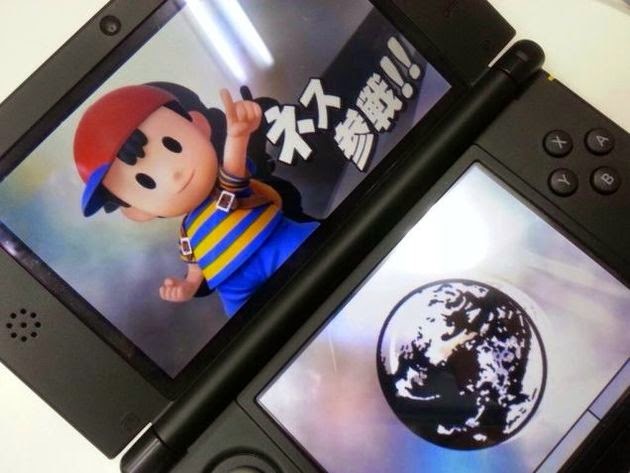 Some lucky fans have gotten Super Smash Bros. for Nintendo 3DS early from stores in Japan. 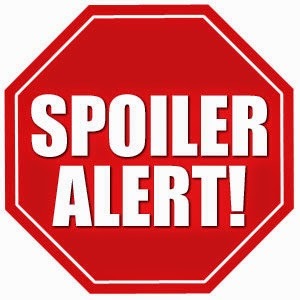 The information includes characters, stages, moves, and modes. 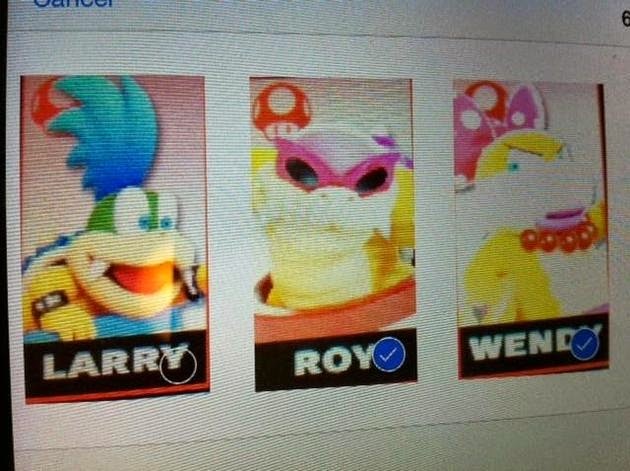 Characters announced include Dr. Mario, Duck Hunt Dog, Dark Pit, R.O.B, Jigglypuff, Ness, Bowser Jr. and Koopalings, Wario, Falco, and Mr. Game and Watch. 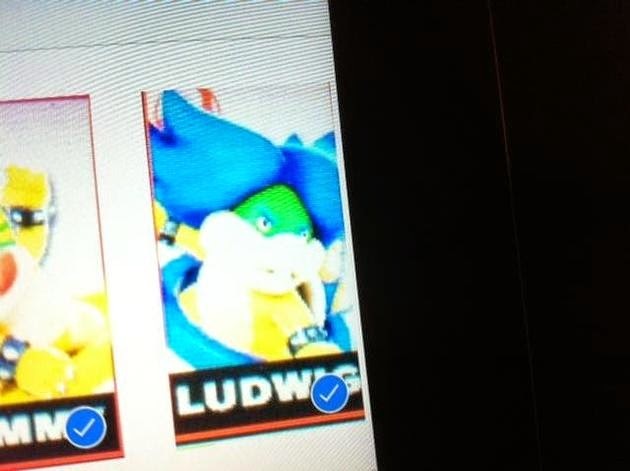 Since it would be too much information for one post, here's images from the leak. 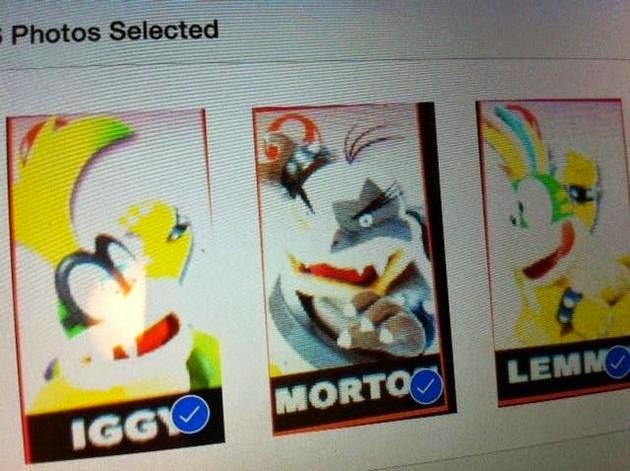 Bowser Jr, Larry, Roy, Wendy, Iggy, Morton, Lemmy, and Ludwig all join the battle! Duck Hunt Dog... joins the battle?!? The good Dr. Mario returns from Melee! R.O.B the Robot Operating Buddy and Picto-Chat return from Brawl, against all odds! Dark Pit came to crash the party! Falco and Cornaria return from Brawl! Hands off his prey! Mr. Game and Watch and Flat Zone 2 have returned from Brawl! Wario and WarioWare return from Brawl! What do you think of the new updates? Leave a comment below telling us what you think. Thanks for the knowledge. You offered food for thought. Thanks for showing the data. Each one of http://www.blogtrepreneur.com/6-ways-avoid-dreaded-bad-hire/ the most effective for you.